Drying Time: Touch dry in 60 minutes, hard dry in 24 hours. Recoat within 1 hours or after 24 hours. Ultra tough. 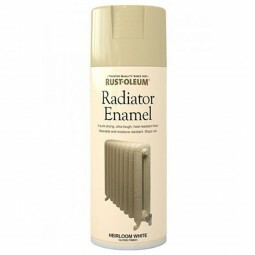 heat resistant enamel formula, designed specially for radiators.